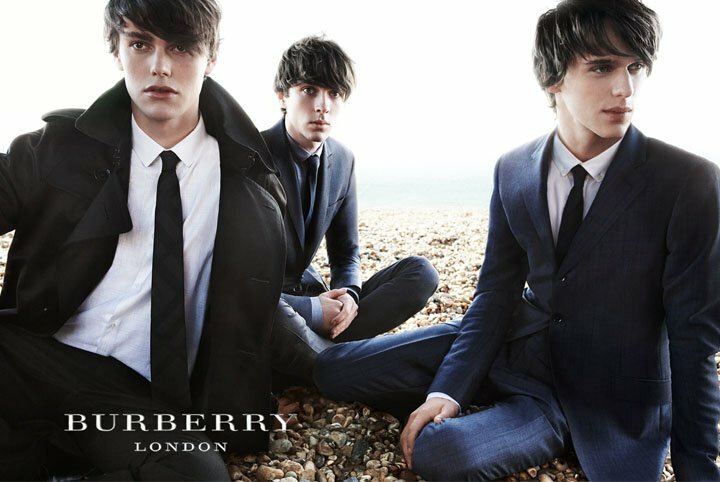 Home » Burberry » Fashion » Fashion Campaign » Spring 2011 » BURBERRY, LONDON VS PRORSUM ??? BURBERRY, LONDON VS PRORSUM ?? ?